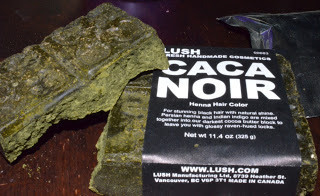 The winner of the LUSH Henna giveaway is KAREN WINTER!!! please email your name and address to: info@gumbohair.com. Thank you to everyone who entered, stay tune because our giveaways will only get better!!!!!!!!!!!!!!!!!!!!! Damn, I wanted that henna. Okay congrats Karen.